In line with this year's celebration of World's Teachers Day, this blog post truly fits the celebration. Yes, I returned in school but not as a student. I'm already a professor! 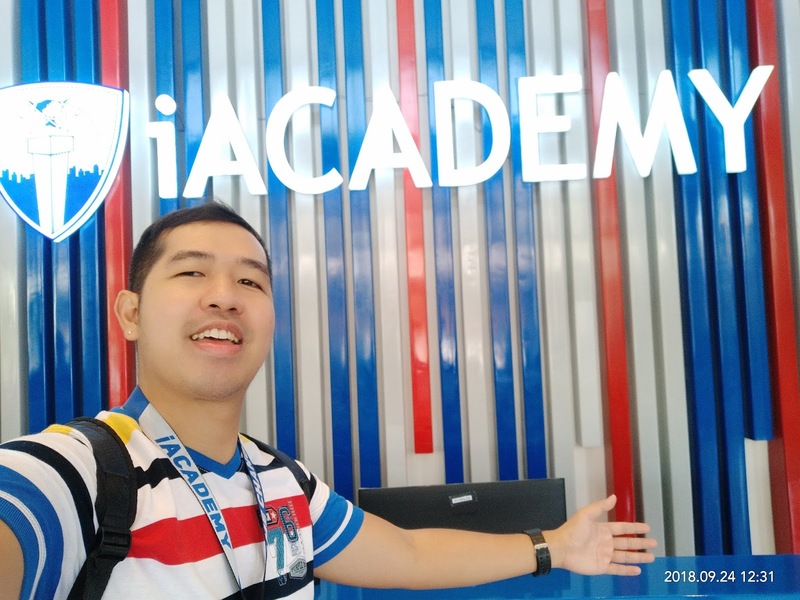 Just this August 2018, I already accepted the offer in iAcademy, one of the prestige millennial university of technology here in Makati City to be an ICT (Information Communication Technology) part time professor. I'm teaching the SHS (Senior High School) students taking the courses of MMA (Multi Media Arts) and AN (Animator). They were graduating students already on Grade 12. The courses I'm handling and the students taking the course truly fit my personality. Just like me who is multi-talented and incline with many things such as blogging, running, and vlogging, we share the same passion. They were all artistic and have a passion to arts and Social Media. 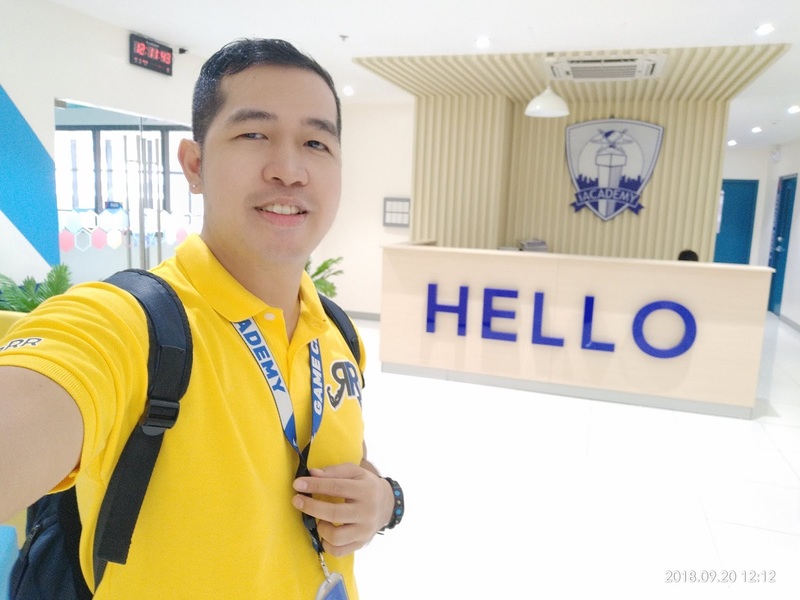 Wearing my personalized #TeamRR yellow polo shirt, it seems that I look more as a student and not as a professor. Agree?! 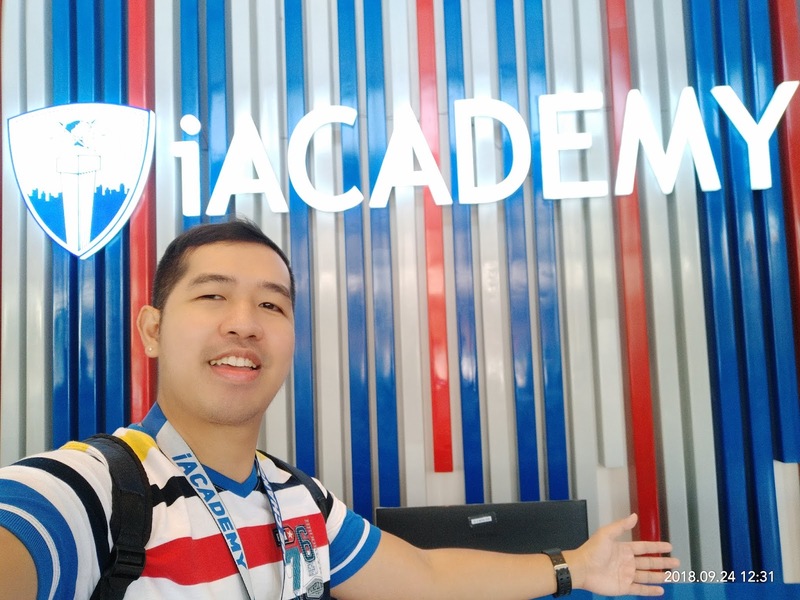 Being now as Professor Rocky Chua, iAcademy is now my third home (my first home definitely our own house and second my current company). Though part time in nature, teaching then is now my additional career.